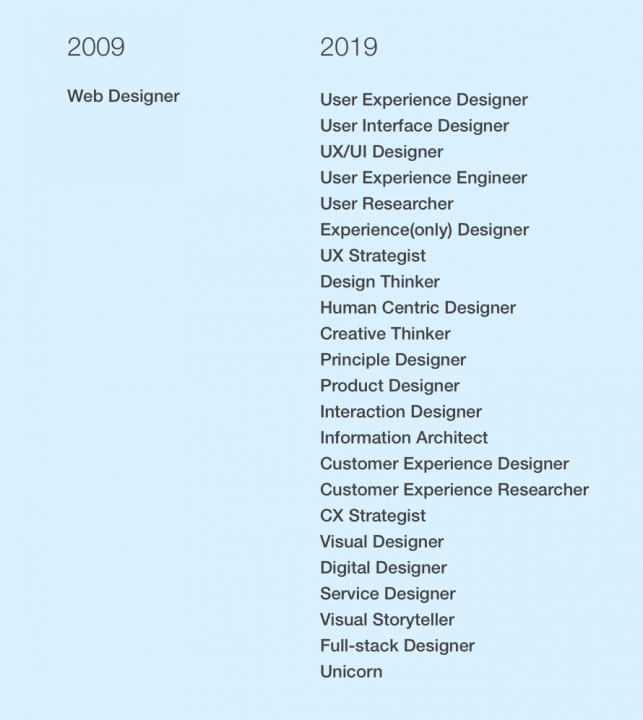 UX Designers or Web Design Company: Who Should You Hire, and Why? Ten years ago everything worked so much simpler. If you needed somebody to design a great website for you, you searched for a web designer. Now things have changed. You can choose from UX designers, UI designers, customer experience designers, product designers, service designers, interaction designers, and the list goes on and on. So just consider them buzzwords? How do they differ? And who should you reach out to? And why assign so many titles? And at the end of the day, which UX company should I choose? I will try to answer all these questions, and a bit more, in this article. How do design disciplines differ? In this overview, I’ll give you a short list of different design disciplines. I base these scientific definitions on my personal experience and the many designers I have worked with over my career. Web designers design web sites. Obvious, right? The problem arises in that today a lot of software doesn’t have just web interfaces, but mobile apps, smartphone apps, etc. The best digital designers have expanded their skills over the years, and they can design many different digital interfaces, from TV to VR to mobile apps and websites. Usually, those old-school guys who haven’t followed the advancement of these technologies call themselves web designers. Look for a web designer if you want to put together a small website to promote your company or you will definitely never use other mediums like apps. Don Normann coined this broad term a few decades ago. That you have to plan the customer’s whole experience and not just the screen they look at lies behind the original idea of UX design. Observing the whole experience, you can also think about different processes and flows. So you shift focus away from only where to put certain elements on a single screen. You also think about how complex flows should look, and how your service or product should form part of your users’ lives. The best designers most commonly work in this field. If you plan to create something digital (websites or apps) which will play an important part in your business, look for a UX company. Hint: Check our team, UX studio. Interaction design refers to the design of interactions between humans and machines or objects. When we talk about digital interfaces like websites or apps, interaction design deals with when you plan how people will interact with your user interface. In that sense, interaction design makes up part of UX design. Interaction design can form a part of the industrial design as well when we talk about how people interact with physical objects. 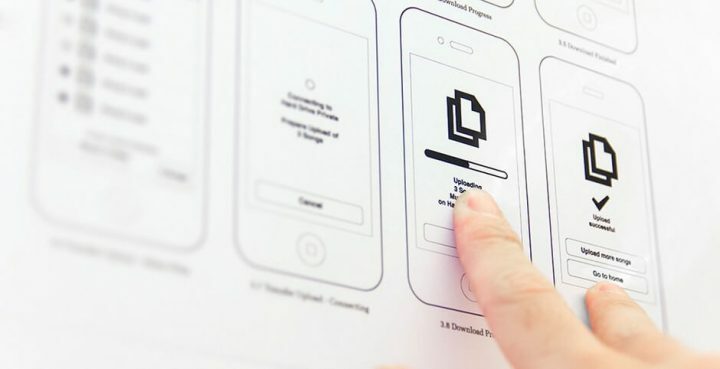 Today, ever fewer people call themselves interaction designers, and in the digital world it is slowly becoming a part of the UX design world, so in most cases, you should look for UX designers. 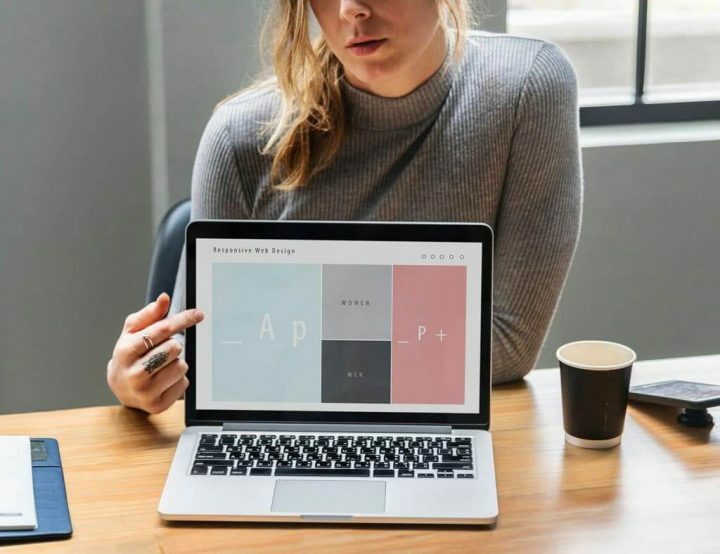 When you design digital interfaces, you can design for marketing materials (like a promotional website for a product or brand), and you can design products. People use products as tools to solve different tasks. We can consider Gmail technically a website, because we can use it in a browser. However, this tool lets us read and send emails, making it a product. Those UX designers who like to design these tools and apps instead of promotional interfaces call themselves product designers. Notice that most of these people can design both product and marketing interfaces. Very often these two categories overlap. E-commerce provides a classic example. As a tool, a webshop lets us find and purchase goods, but also as a promotional interface for the same goods. If you plan to launch a digital product – a tool that people will use for something – look for digital product designers. We love to design digital products at UX studio, so you can reach out to us about this as well on our Contact us page. 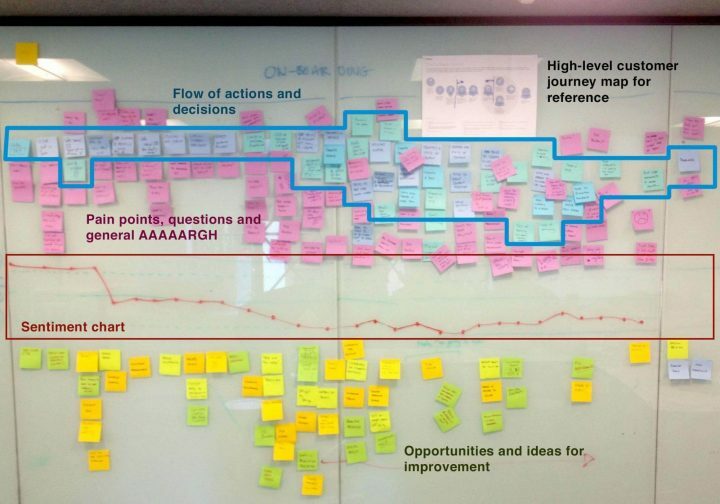 Service design came into existence when some of the offline designers tried to use the best new design methodologies from the tech sector outside the digital world. 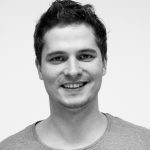 They use many UX design methods (testing, prototyping, experience mapping) and mix them with some new ones (service blueprint). Service designers can design any kind of service. Most take pride in when they can work on physical, offline touchpoints as well. This explains service design popularity in telecom companies, banks, support teams, and call centers. This holds true despite these companies physical touchpoints vanishing away quickly as more and more services go digital. If you are about to design launch a new service that will happen mostly offline, hire service designers. I hope this list helped clarify what the main design disciplines involve. If you feel a bit confused, no problem. These areas overlap in many cases. Major arguments about them come up even within the design community as well. To help you a bit more, I’ll choose two categories to show the difference in detail. So now we’ll examine how UX companies and web design companies work. How do web designers and UX designers work differently? Let’s start with the old-school web design firms. Most designers followed this process ten years ago, and many still use it today. So you meet with a web design company. You explain your needs, and they write these down as a list of features or content types your site will have. Then they create a sitemap, a diagram that shows how they break the content down onto different pages. When you’ve agreed on the sitemap, they open a design tool. Many still use Photoshop, although the better ones use newer tools like Sketch. Then they start drawing. At this point, you’ll receive the first designs you can give feedback on. After a few rounds of modifications, they’ll have finished the design and will pass it on to developers for building. Although it looks like an OK workflow at first sight, most professionals today agree it won’t lead to good results. Why? First, because the end users have no representation anywhere in the process. Second, this workflow skips prototyping and starts with detailed design right away. This will make changes in the design quite painful. That means people will tend to skip them and leave mediocre solutions in the design. Now let’s see how UX companies work compared to web design companies. 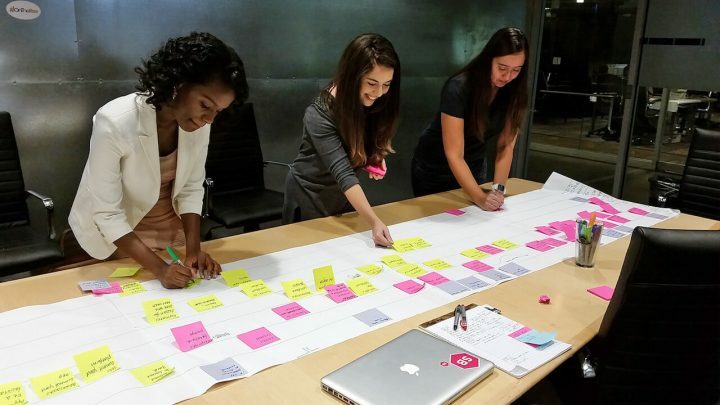 The best UX companies will start the collaboration by organizing some UX workshops. These can last up to a day or two, and will require your active participation. During these workshops, UX people will dive deep in your business model, your target audience, the technology you use, and so on. During these workshops, they will not just get familiar with your business and goals, but you will have many brainstorming sessions about how to solve different issues. 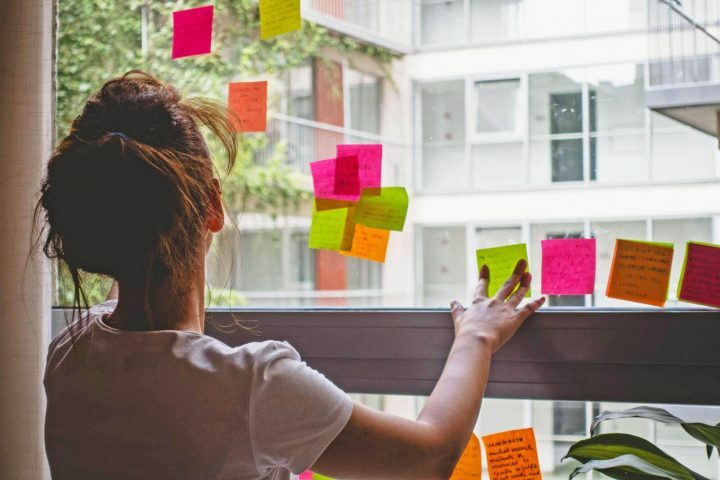 In most cases, UX people will go through the whole customer journey of your users and figure out where and how you should improve the experience. In many cases, UX people do some discovery research when they start working on a product. This research aims to understand your audience better, so it often includes customer interviews and evaluating analytics data. Once they finish initial discussions, designers start to work on digital interfaces. They will start with prototyping. Prototyping targets creating something quickly you can test and discuss. UX people run usability tests when they invite people from your target group to try the prototypes. During these sessions, the team can get invaluable feedback on what people understand and what they don’t, and where people get stuck. This feedback will help iterate on the prototypes, improve them and test again to see if the new version works better. No matter how much experience a designer has, it usually takes a few iterations before they can create an easy-to-understand and easy-to-use interface. Once the prototyping has finished, designers create the final UI — the beautiful new screens you can give your developers to build. 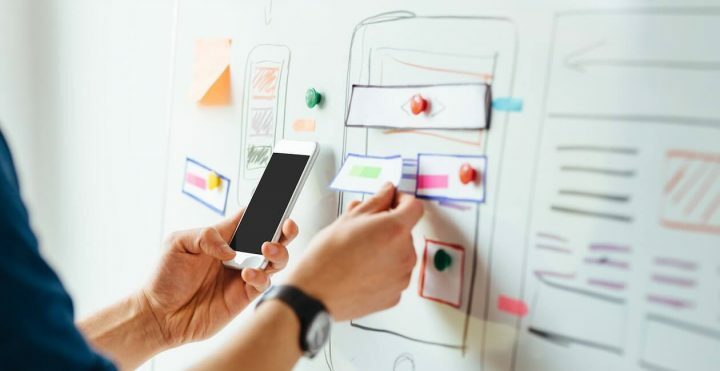 So to sum up, companies working with the UX method can create a much better performing website or app, for three main reasons. They involve the end users. They talk with them at the beginning to understand their needs. Then they test their prototypes with them to make sure everything works well. 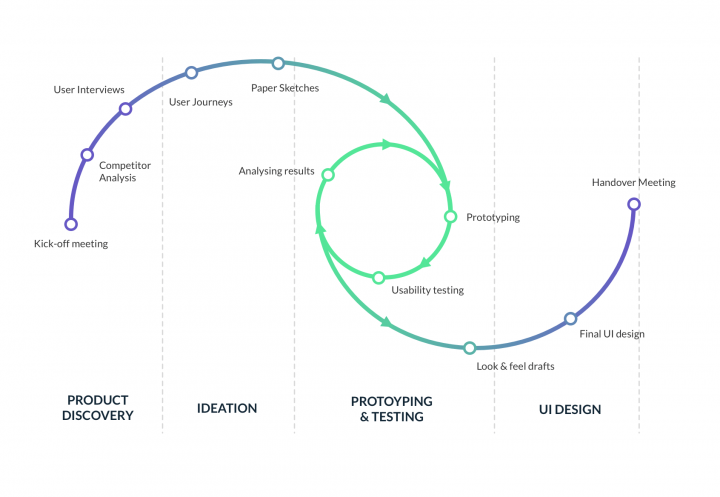 UX designers do prototyping, which helps them to make changes faster in the early stage. This ensures you won’t stick with a bad solution. UX people will run workshops and work more closely together with you. 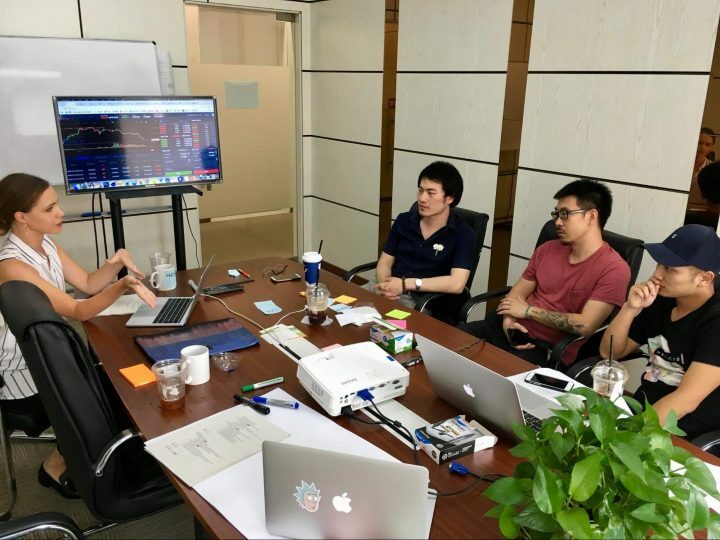 They will foster collaboration, collect many ideas and come up with solutions that really improve your company’s performance. So how do we do all these things in UX studio? Of course this short article doesn’t cover all the details and nuances of the UX profession. I wrote a whole book on how to design digital products. If you would like to learn about more of the details, I recommend you read it. If you want to create a new website or app, then I can suggest talking with us. A UX company, we follow the method I described above. We also do a lot more to make sure your new digital endeavor achieves great success. If you would like to know more about how we would approach your project, please send us a short message. We’ll organize a call to discuss it with you. It’s really easy, just contact us.